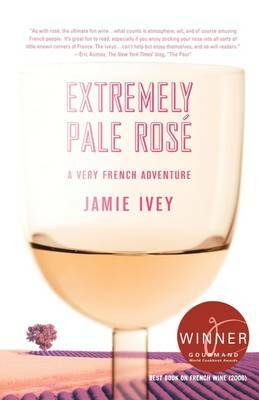 Rose en Marche is the third title in the delightful 'rose' series by Jamie Ivey, and involves Tanya and Jamie selling rose in French markets. They rent a flat in Saint Remy de Provence and work in the town's market as well as three or four other local markets. There is, of course, the odd flying visit from their old friend Peter Tate. In La Vie en Rose the Iveys had set up and run their own rose bar. However, they discovered that a French alcohol licence cost about 30,000 euros. On top of this, legislation meant it was impossible to set up a new bar within 50 metres of an existing one. All the viable locations already had plenty of bars, and to succeed they had to look at buying one of them. Given these unexpected costs the Iveys had to recognise that the whole project was too expensive and risky, but they still wanted to stay in France, and still wanted to be involved with rose. They decided to set up a rose shop, but rejected the idea. Streets which had a lot of people passing along them also had expensive leases. Finally they realised that the busiest time in any French town is market day. Rather than take the risk of buying an expensive lease, they needed to set up their own market stall. Able to rent space in any market in France, they opt for the exquisite Provencal town of Saint Remy. 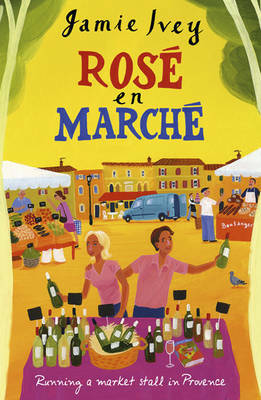 Rose en Marche will enchant and attract all the readers who are still in the pink from the first two 'rose' volumes. 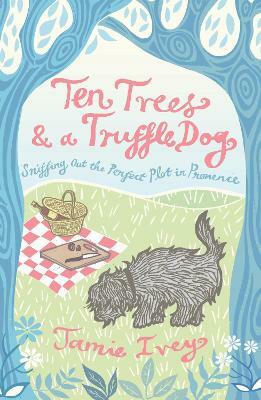 Buy Rose En Marche by Jamie Ivey from Australia's Online Independent Bookstore, Boomerang Books. 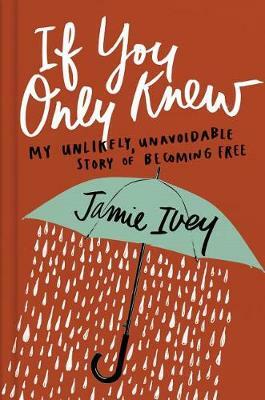 Formerly a banker in London, Jamie Ivey elected to quit commuting and office life for a quest in France instead.